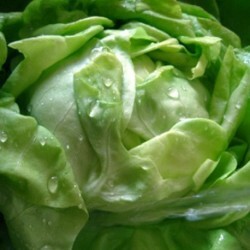 Lobjoits Green is a traditional large cos/romaine type lettuce. 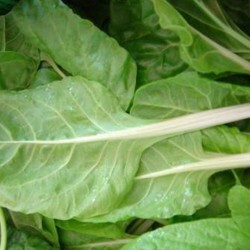 Established variety, very easy to grow. 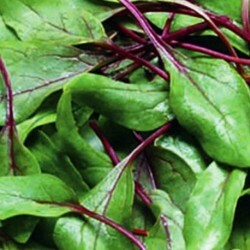 Produces deep green, crunchy hearts. Uniform production. 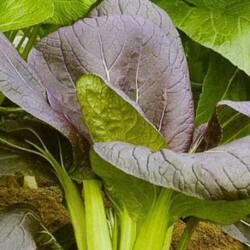 Sow the Lobjoits romaine seeds from February onwards. 0.5 cm deep leaving 30 cm between rows. Sow first under protection, in seed trays to plant out later, or direct in the greenhouse in March. 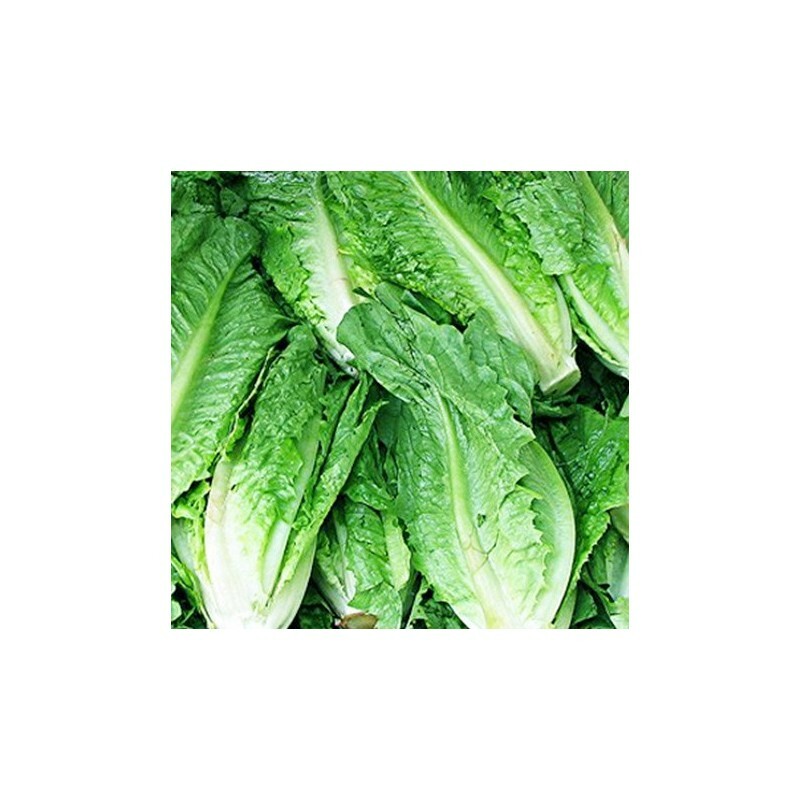 Then from in mid spring you can sow the seeds direct outside in to a well prepared bed; in late April - June.. Lettuce seeds will germinate above 10 degrees Celsius.A rich, well drained soil is recommended.Thin out to 15 cm apart for baby leaf production, 30 - 40 cm apart for full size lettuce.Water well in dry spells.